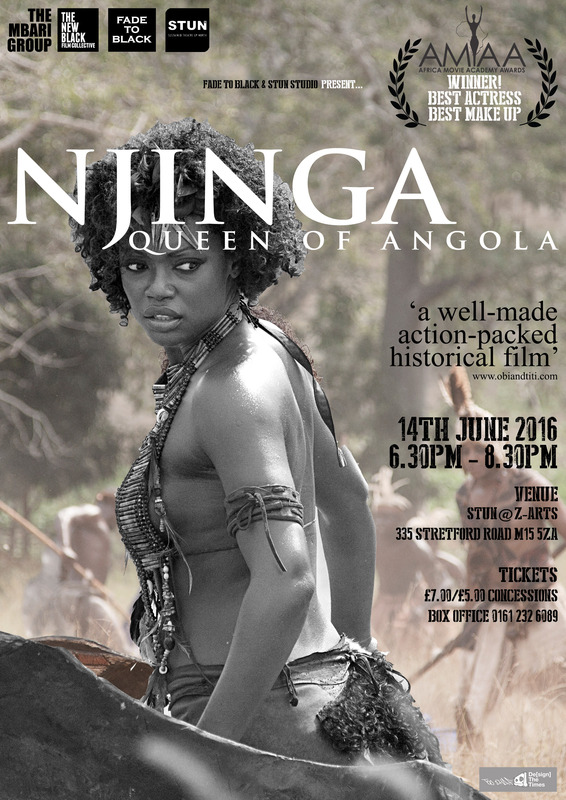 Queen Njinga, set in the 17th century, tells the true story of the African Warrior Queen of Congo/Angola who fought a 40 year war against slavery. With bravery, perseverance and determination, Queen Njinga fought a long battle to gain the throne and to then lead her people in a fierce battle against the Portuguese army for national freedom. hÅb is a production and development organisation specialising in the production and development of live art and contemporary performance in the North.